Newsifact: Catholic churches: Doors shut today in tribute to Jackson. Catholic churches: Doors shut today in tribute to Jackson. 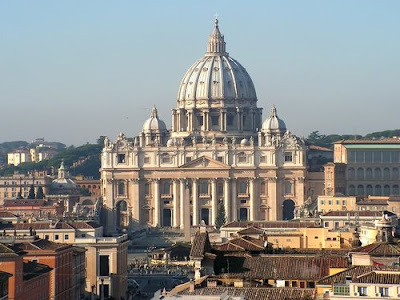 The Vatican has announced that Catholic churches across the world will close their doors today as a mark of respect with regards to the passing of Michael Jackson. Speaking of the decision, the Pope said "He wasn't a Catholic, but in one key way, Michael Jackson really was one of us." The Pope did not elaborate what this "key way" was.